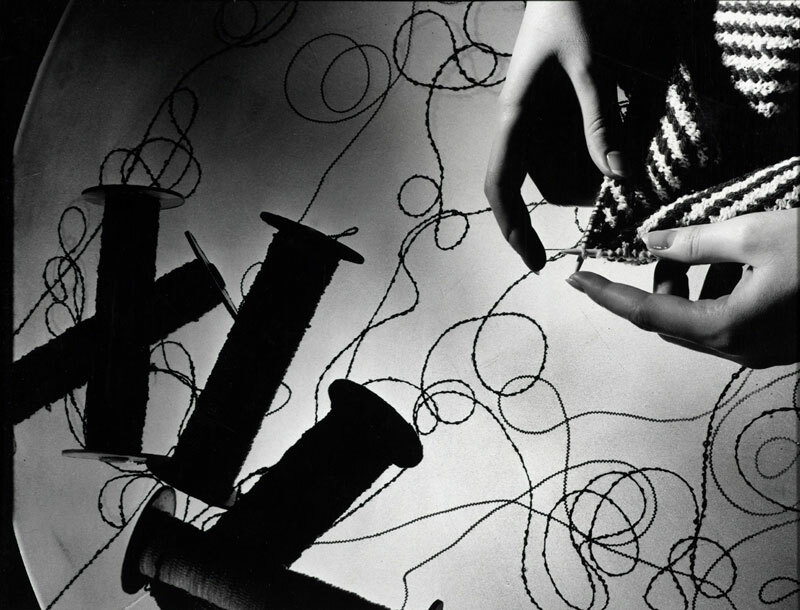 Edward Steichen, a highly regarded photographic artist, also championed this trend. “Stieglitz worked hard to establish photography as a truly modern art,” Michele Bogart writes. “Steichen was of a different generation and sensibility. He could build upon the aesthetic and institutional foundation Stieglitz helped to create, but was always more at home in the worlds of commerce and consumption.”16 Recognizing his reputation as an extraordinary portraitist and the prestige his name could lend to commercial work, the J. Walter Thompson Advertising Agency hired Steichen in 1923, the same year he became chief photographer for Condé Nast Publications. 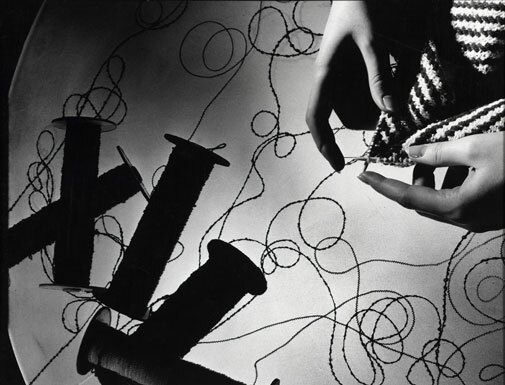 Several photographers featured at Rockefeller Plaza—including Anton Bruehl, Margaret Bourke-White, and Ralph Steiner—were students of Clarence White. Like Steichen, White developed an appreciation of photography’s artistic as well as its commercial applications. 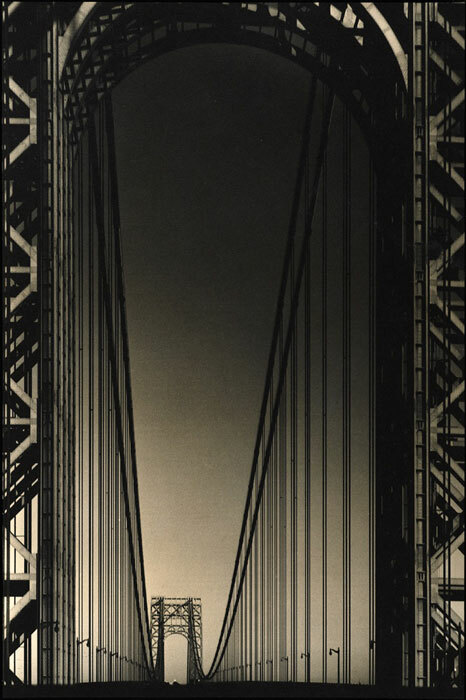 He was a founding president of the Pictorial Photographers of America and in 1914 established the Clarence H. White School of Photography in New York City, where he left his mark as a highly influential teacher. Heyworth Campbell, Art Center Bulletin 1, no. 1 (September 1924): 14, in Marianne Fulton, ed., text by Bonnie Yochelson, Kathleen Erwin, Pictorialism into Modernism: The Clarence H. White School of Photography. New York: Rizzoli, 1996, p. 92. Bogart, note 6, p. 179. 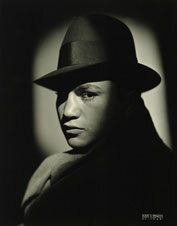 Steichen pursuit of commercial work earned him criticism as well. 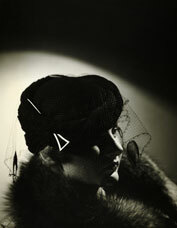 See Patricia Johnston, Real Fantasies: Edward Steichen’s Advertising Photography. Berkeley: University of California Press, 1997, pp. 219–222. 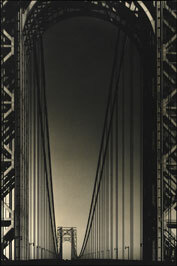 The NAAI exhibition included 5 prints by Steichen. These images were not among those that came to the Harvard Business School in 1935. “Advertising and Photography,” Pictorial Photography in America 4 (1926). A modernist sensibility was emerging in product design itself. The Exposition International des Arts Décoratifs et Industriel Modernes in Paris in 1925 showcased Art Deco styles in contemporary design; the following year the Metropolitan Museum of Art sponsored a traveling show of pieces it had included in the Paris exposition. Bonnie Yochelson, “Clarence H. White: Peaceful Warrior,” in Fulton, Yochelson, and Erwin, note 14, p. 12.